The 5th edition of VDA 6.1 : 2016 is a basis for internal quality system audits (1st-party), customer / supplier audits (2nd party) and for certification audits (3rd party). Perform certification bodies, the 3rd-party audits, may issue a VDA 6.1 certification amendment, if approved by the VDA. The volume contains a list of questions to assess a quality management system and the associated assessment system. The application is provided primarily in companies that produce tangible products. 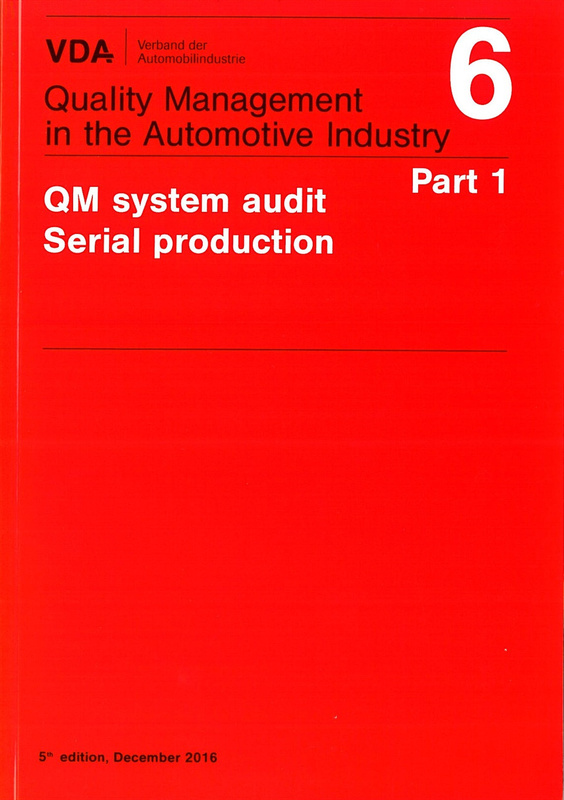 QM - System Audit. Certification requirements.